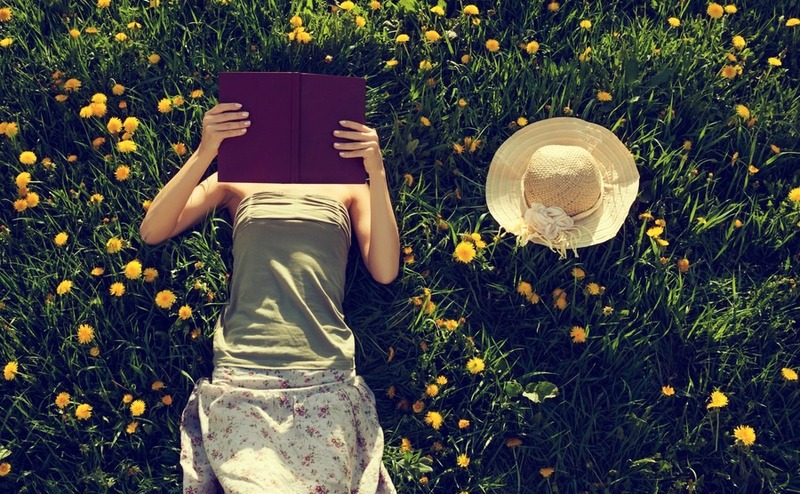 It’s UN World Book Day (and Shakespeare’s birthday) on Sunday, so today we look at the best books to read to prepare you for life in New Zealand. And no, no hobbits in sight! Reading is arguably the best (and most interesting) way of learning about the country you hope to one day call home. Not only are books entertaining, but they teach you about the cultures, customs and characters that you’re likely to meet when you make the move. In honour of UN World Book Day, which falls on 23rd April, we’re running through the best reads for people wanting to learn more about life in New Zealand. For a glimpse into the life of an expat who has already made the leap, follow the story of Susan and her family as they decide to pack in their life in San Francisco, California to move to New Zealand. Tunney regales the reader with an invaluable insight into what a major relocation entails while providing interesting (and handy) information about the cultures and customs of the country. Reading books is a wonderful way to brush up on your knowledge prior to your move to New Zealand. 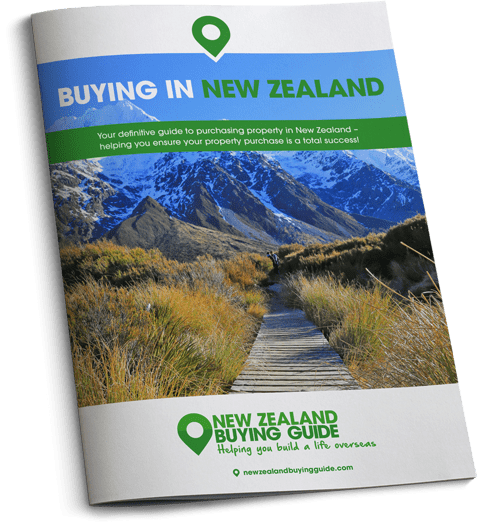 If you’re perhaps sitting on the fence about whether or not a move to New Zealand is right for you, we suggest checking out this number from South Island newspaper columnist, Joe Bennett. This hilarious and honest book follows Bennett as he heads off on a road trip with the specific purpose of reminding himself of all the things that make New Zealand unique. What follows is a tour through the country and its people that will have you laughing, crying, and notching up many a place to visit when you do make the move. This hilarious and honest book follows Bennett as he heads off on a road trip with the specific purpose of reminding himself of all the things that make New Zealand unique. If you can remember our list of the most important films to watch about New Zealand then you may recognise this title. Ihimaera is widely considered one of New Zealand’s best Maori writers. The book is set in the north-eastern corner of North Island, and the descriptions of the area are so vivid that you can almost close your eyes and picture yourself walking along the beaches he describes. The story itself follows a young Maori girl as she fights to prove herself to the chief of her tribe and save her people. This memoir tells the story of the author’s romance and eventual marriage to a Maori man, while also explaining the conflicts and cultural collisions between the westerners of New Zealand and the Maoris. The memoir not only provides a fantastic insight into the history and cultures of your new home, but it recalls a beautiful love story of a couple who are determined to form a life together despite their different backgrounds. 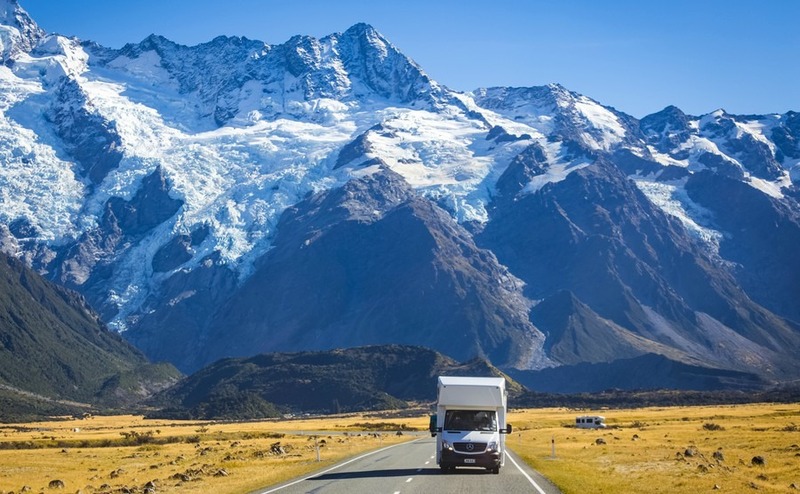 If you can’t wait to hire a campervan and hit the winding roads of New Zealand, this travel read is perfect for you – plus it has an incredibly unusual twist – it’s narrated by the caravan itself. The story follows Tindale during a year spent living in the wilds of New Zealand, the places he saw, and the friends he made along the way. Another excellent memoir for those who love travel writing, this recounts the 50 days that the writer spent journeying across New Zealand. Each chapter covers one day of his travels, and what he got up to for those 24 hours, be that fishing, cattle herding, exploring the rainforest or beaches, and all of the friends he met along the way. If you think a move to New Zealand nowadays is a big deal, think about what an upheaval (and treacherous journey) it must have been for the first settlers to arrive. Told through cheerful letters back home to England, Lady Barker recalls every detail of what it’s like to arrive in a strange new colony from the price of coal, to how tricky it is to hunt pigs.